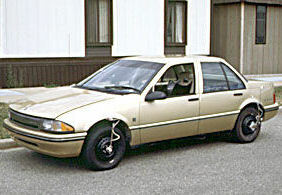 Developmental work continued on the prototype for a few years. 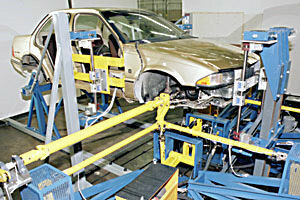 In 2008, GM released photos of the vehicle undergoing tests at GM's Milford Proving Grounds in 1988. 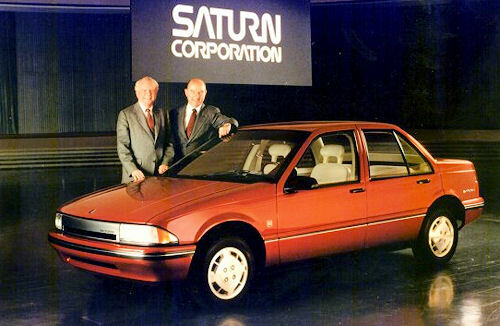 The first Saturn vehicle that went on sale in 1990 looked nothing like these pre-production vehicles. There are currently 4 users and 207 guests online.